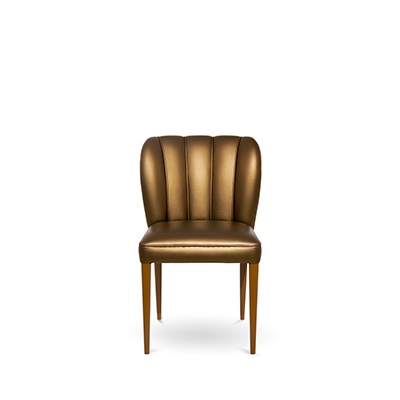 Brabbu, a luxury furniture brand, has just launched a new living room chairs collection. Bold Collection, with straight lines and bold colors, will tailor your dreams into BOLD colours with a mystic and chic vibes where projects can be turned into authentic interior landscapes. 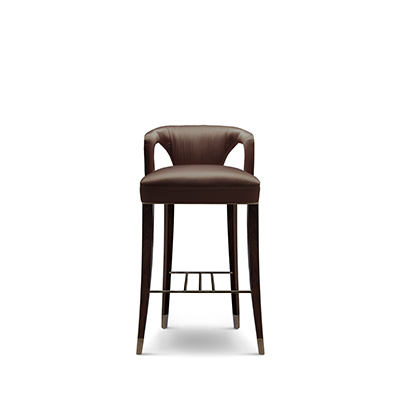 Discover this great collection of upholstered chairs with Modern Chairs blog. Located in Indonesia, the BATAKs have a very rich culture, immerse in traditions, myths and in a society that they believe had its origin in one common ancestor – “ Si Raja Batak”. 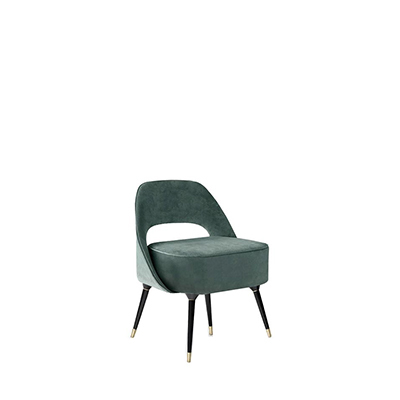 BATAK is also a velvet armchair by BRABBU. A mid-century modern furniture piece that covers the rich culture of BATAK and embraces their same ancestral beliefs, bringing a feeling of fellowship to any ambience. BATAk midcentury armchair perfectly recreates the mid-century modern furniture style. This elegant and luxurious Cayo velvet chair by BRABBU has is name after the Tunisian Cayo Island, a nature wonder with beautiful landscapes and an impressive green sea. 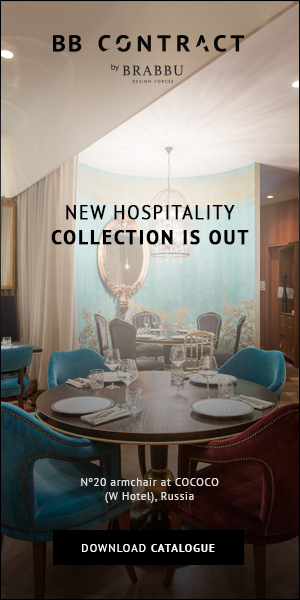 Contemporary furniture pieces demand contemporary stories. Guatemala was the stage of one of the most important discoveries in the twentieth century – the Naj Tunich, a cave rich in culture, heritage, history and values. All this richness is brought to urban tribes by NAJ midcentury armchair, a strong contemporary furniture piece full of attitude with straight lines that will ﬁt every interior, whether in a hotel project, a living room set or a bedroom. 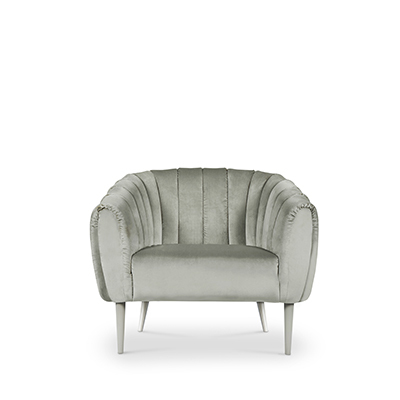 Be conquered by this self-assured modern small armchair fully upholstered. An armchair designed for a modern home decor inspired by the dialogues of the Bakaya pigmy tribe. OKA armchair embodies a myth of people that live joyfully with nature and tells a story while letting you feel its comfort and softness of the warm grey cotton velvet. OKA velvet armchair is perfect for a modern home décor. Rukay armchair will fit perfectly in your living room ideas.